Asus releases a patched version of Asus Live Update after the attack, and a tool to detect if you're affected. 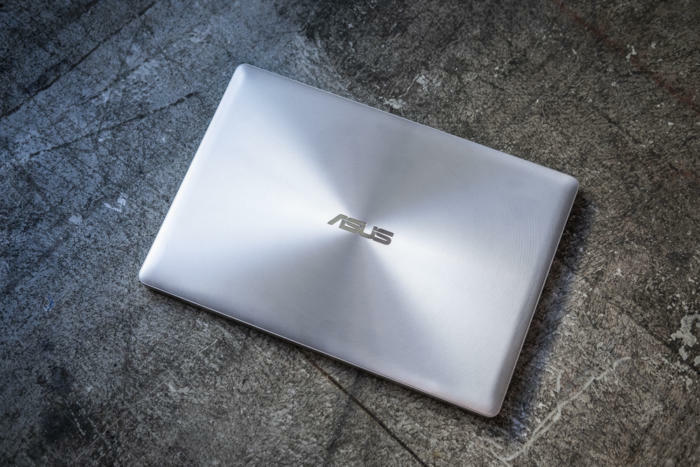 Asus confirmed Tuesday that "a small number of devices" had been implemented with malicious code following an attack on its Live Update utility. That app has been patched, Asus said.